"It's been ten years or more since I set eyes on you..."
I love cake for breakfast. I especially love Birthday cake for breakfast. "...so much to plunder...I think I'll sleep instead..."
I won't bore you all with photographic proof that the Christmas items went up in stores on October first. I won't tell you about how I plot and plan to eek out some small bit of Halloween for myself and then remember that night doesn't descend on our days until about 9 p.m. this time of year. Dearest Warratah, and Lilac bushes, I did underestimate you, and I apologize. 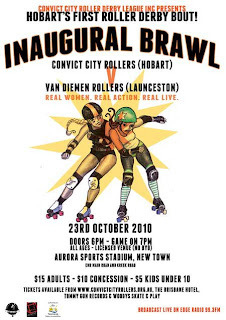 "I've got a brand new pair of roller skates, I think we should get together and try them out..."
This about sums up the week. "...I'm about to throw some tomatoes on the griddle to fry...kick off your shoes and sit awhile..."
We had house guests- followed by a house guest, who will be followed by house guests. Zok has been in constant motion, in the kitchen, cooking meals. His nephew is here, working a contracted job as a 'sparky', which is Australian for 'certified electrician'. He is on night shift, from 6 p.m. until 3 a.m., and Zok likes to make sure he isn't starving on his way out the door, and in case he has failed this task, two to three food options are packed up in travel containers for the hours he is away. All the while the weeds are still winning their battle to overcome my patience to get rid of them. 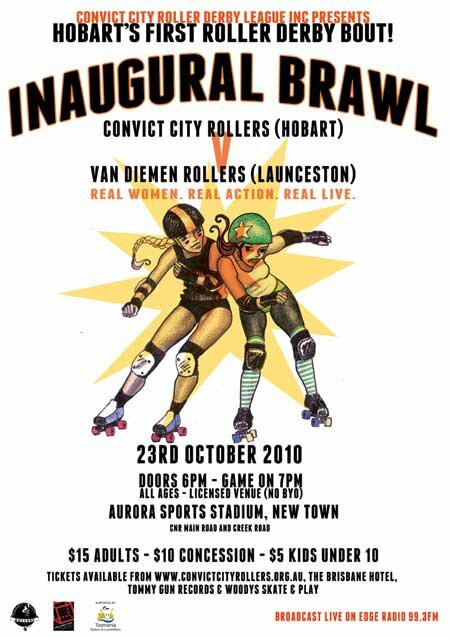 The first Convict City Roller bout is drawing nearer. The garden plants bloom and die and bloom again. Zok learned to make bread. I planted a pin-cushion Hakea.